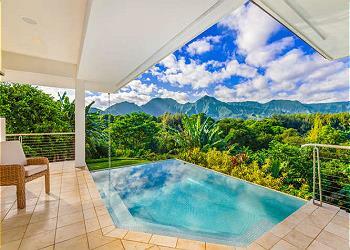 Behold the stunning majesty of Kahikolu, a Princeville, Kauai tropical vacation home! Set on a private road with nearby beach access, Kailua Beachside is a 4BD/4BA estate home that has been extensively remodeled and well-cared for. 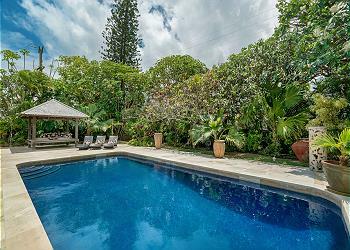 Nestled amongst mature landscaping, the property offers luxurious privacy. Relax, Rejuvenate and Reset on Hanalei Bay! 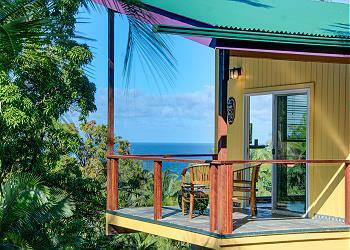 This incredible 1 bedroom, 1 bath oceanview studio home oozes with style and charm. Once you stay here, you’ll never want to leave! 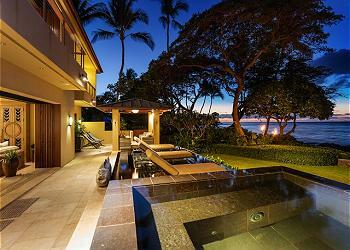 This luxurious 4BR/5.5BA home with ocean vistas throughout and a view of Mauna Kea offers a dreamy water's edge experience for up to 10 guests and is minutes away from Hawaii's largest white sand beach and an abundance of water and land activities. 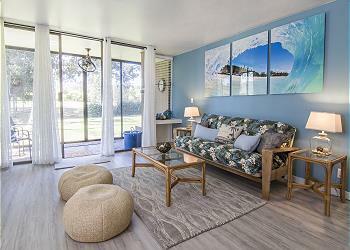 Enjoy an unmatched location at Turtle Bay West with this one-bedroom North Shore Oahu vacation rental. The apartment has golf course views and is walking distance to the beach. 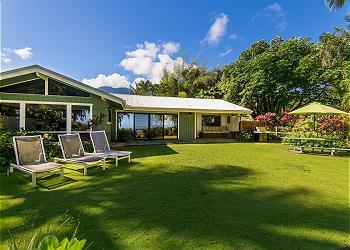 This beautifully decorated 3 bedroom 2 bath home is the perfect locale for sightseeing the east side of The Big Island. 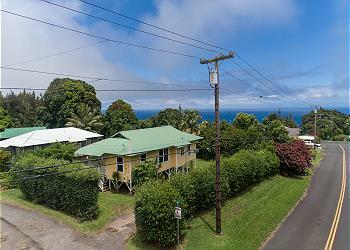 You are convenient to all of the sights and sounds that the east side of the Big Island has to offer! 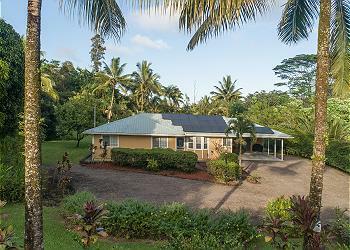 This 2 Bedroom 1 Bath Plantation Home is Located Along the Northern Hamakua Coast in Historic Honokaa. Near Waipio Valley - Valley of the Kings! !